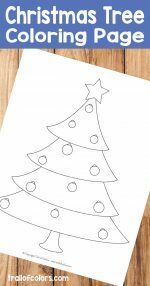 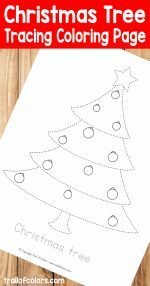 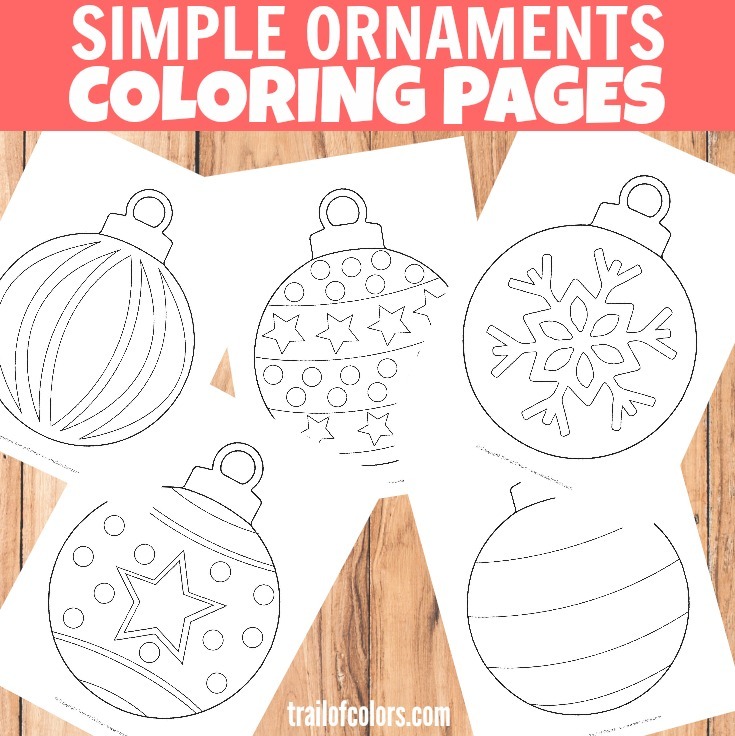 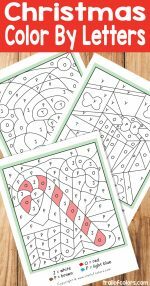 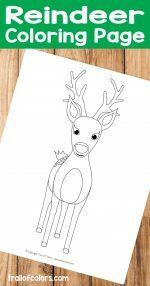 These simple Christmas ornaments coloring page for kids will make your little ones quite entertained and busy for a while. 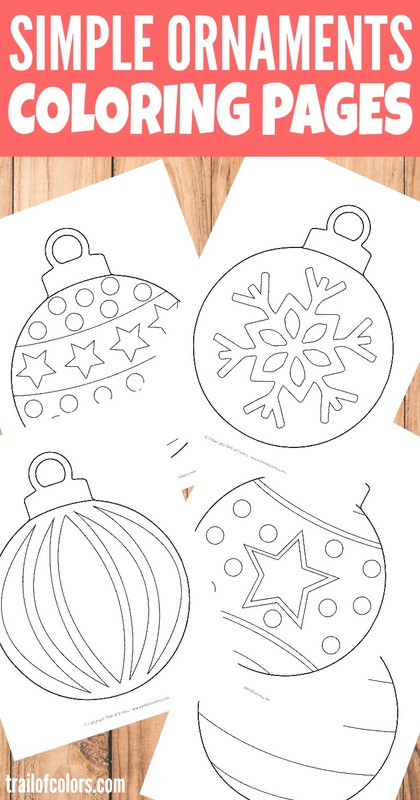 There are five easy designs so kids can choose which they like best. 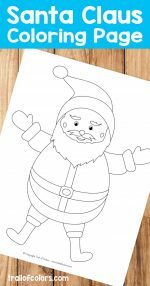 Are you a fan of coloring books? 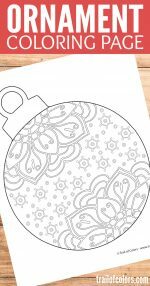 What do you think about these?